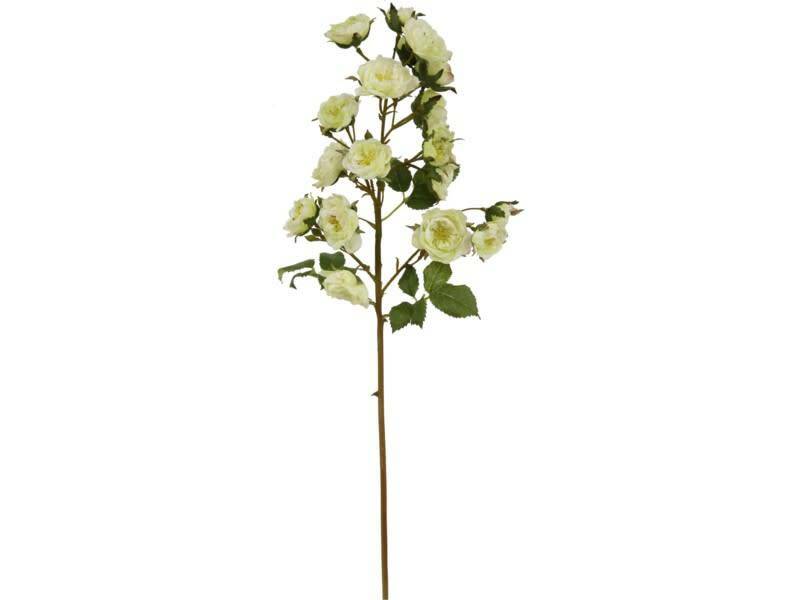 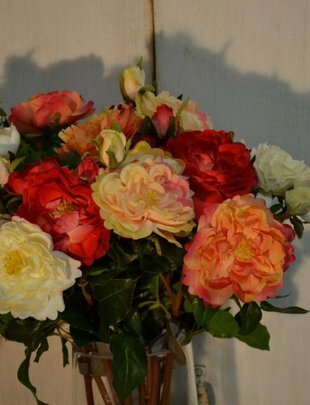 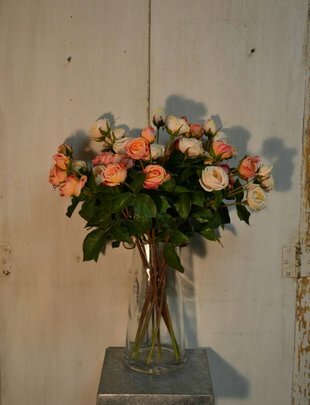 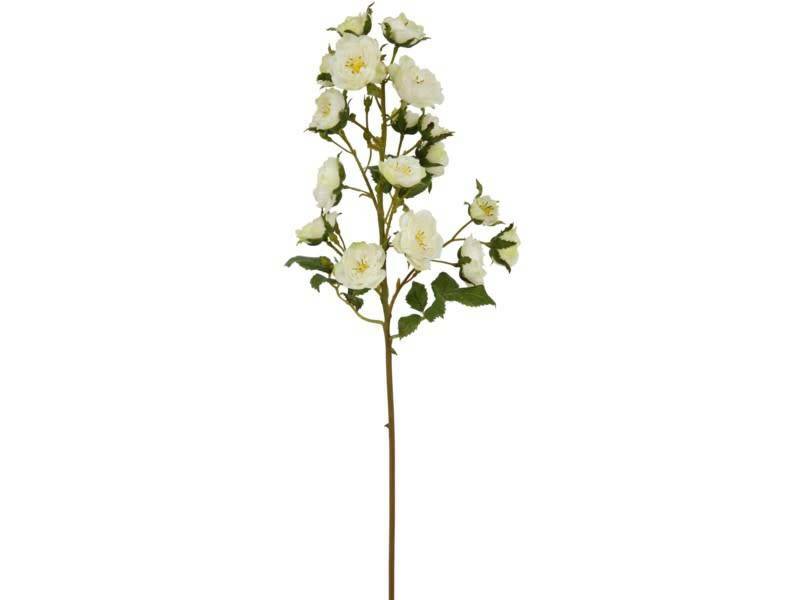 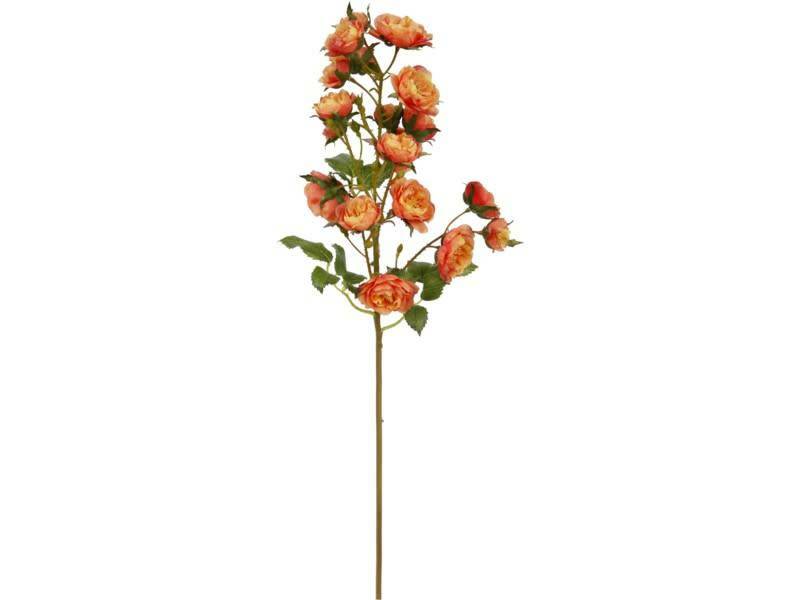 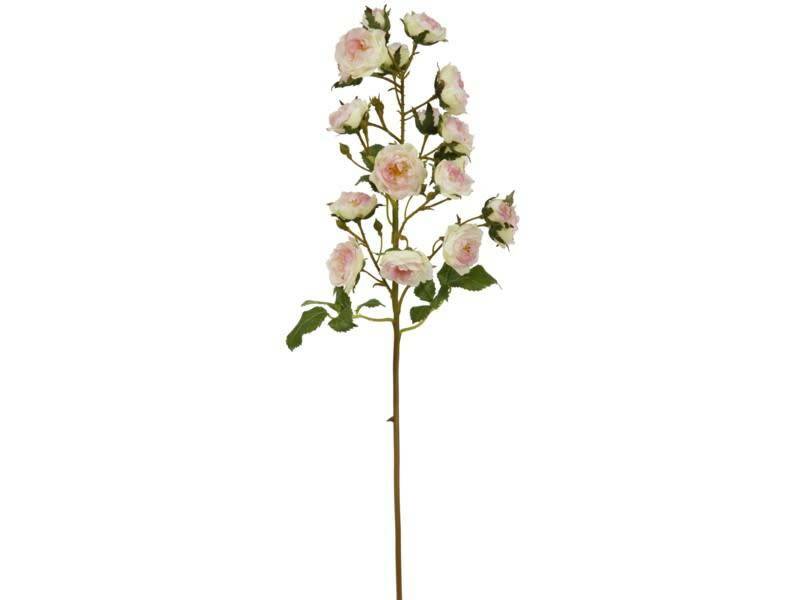 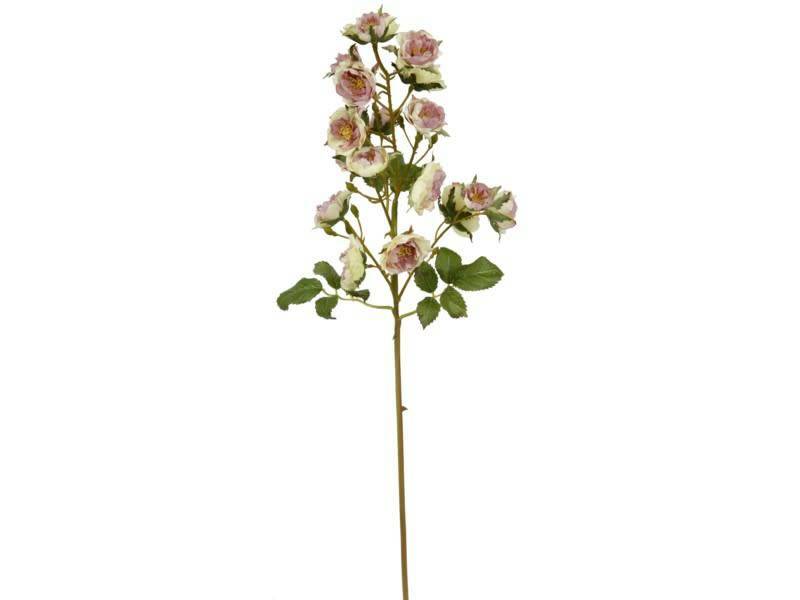 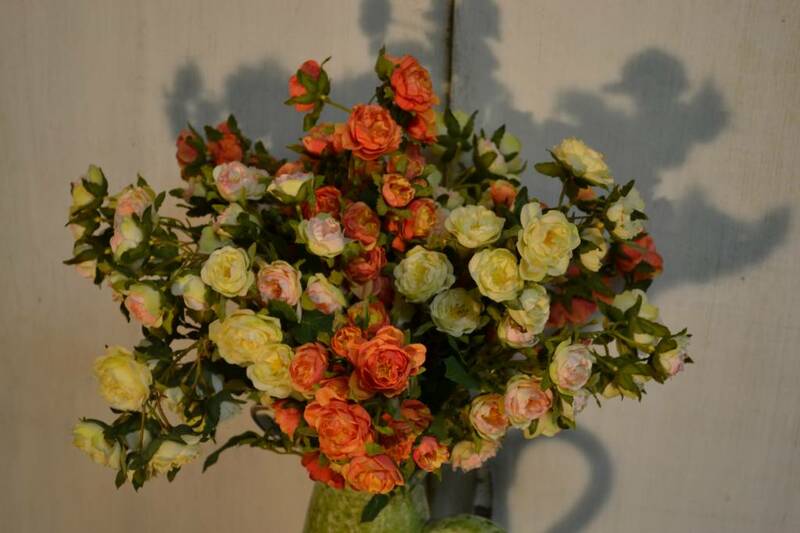 Delicate, soft & elegant, these Mini Rose Sprays are a great naturalistic addition to your floral decor! 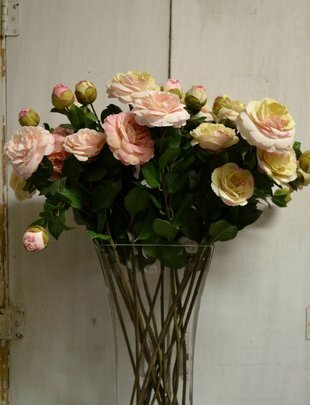 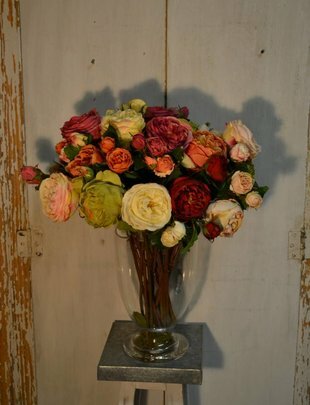 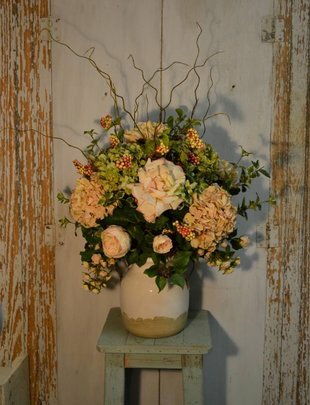 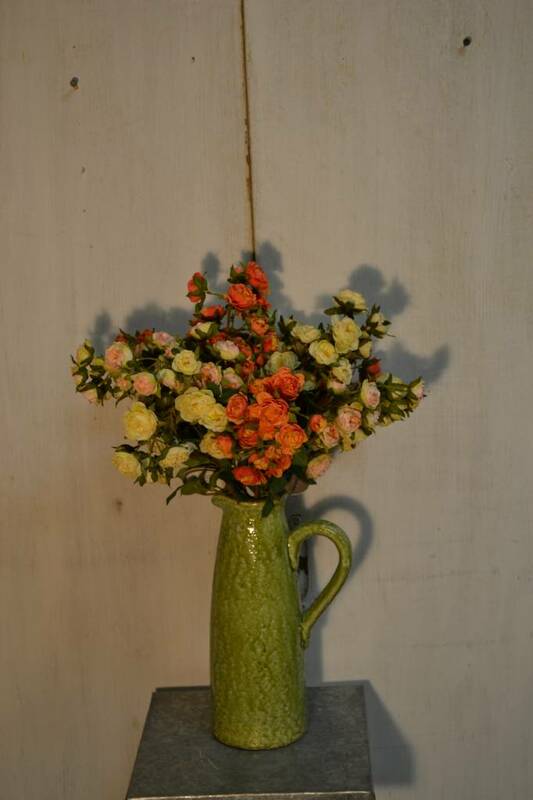 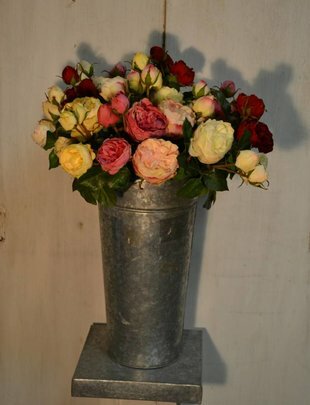 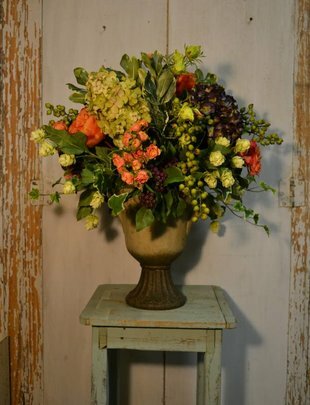 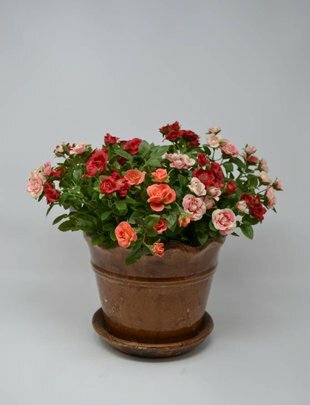 Display alone in a vase or add to an arrangement; you can't go wrong! 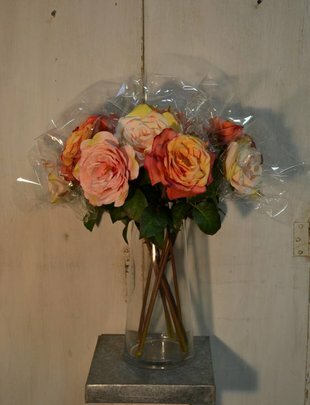 3 beautiful color choices available.